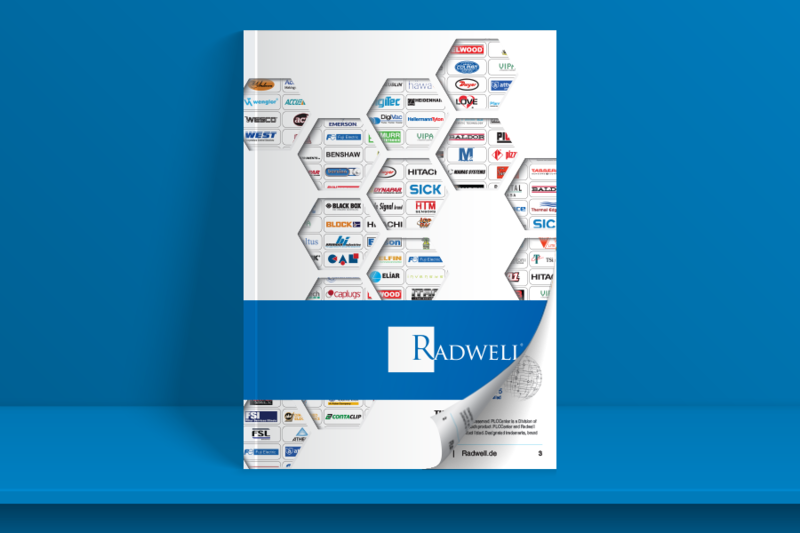 Welcome to Radwell's digital catalog library, now you can access our latest interactive catalog files with easy searchability and fast download. 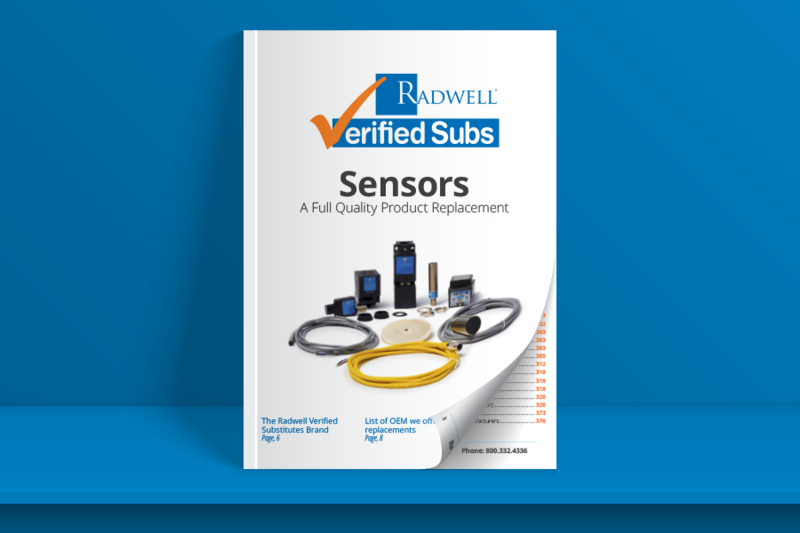 Turn the pages, zoom in for a closer look, print a page, or click the part number you are interested to take you directly to the product page — the experience of a traditional print catalog with the benefit of working online. 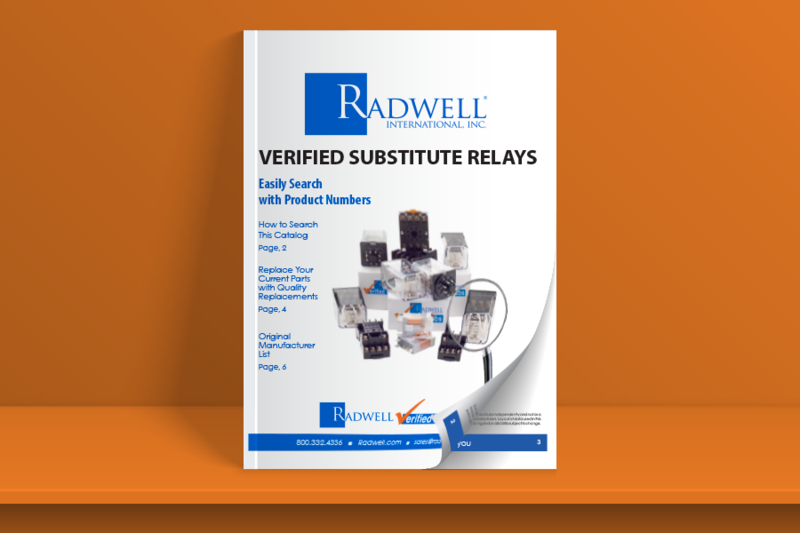 In our digital library, you will be able to find our Verified Substitutes products catalogs by categories and our "One Source Book" which includes all the manufacturers we carry.